Got kids? 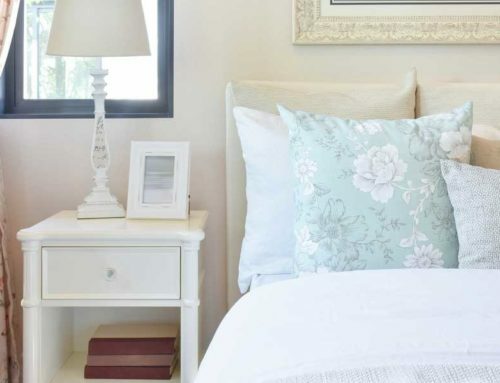 Check out these dos and don’ts for putting together rooms that will stand up to family life and still look fabulous. Remember your mother’s living room? The one with the delicate glass collection arranged just so on the cocktail table, the silk upholstery stretched taut on the uncomfortable armchairs, the balloon shades poufing out stiffly atop the windows, and the white carpet whose pristine pile she lovingly vacuumed into sweeping V’s every week? You know, the room the kids were forbidden from setting foot in — the one, in fact, that no one ever went in? If you have an active family, that’s a decorating don’t. a comfortable, attractive and even sophisticated abode that can withstand just about everything kids dish out. Read on to discover the dos and don’ts of family-friendly design — because, after all, you don’t want to turn into your mother, do you? Do consider how you really live. 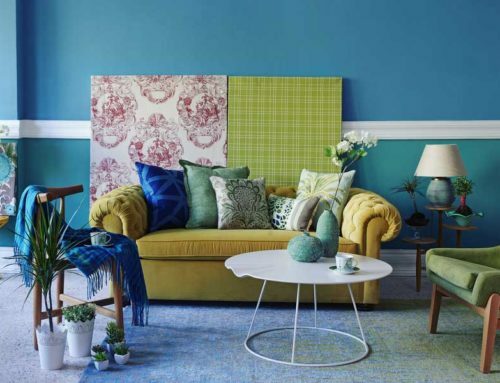 A room that looks beautiful but doesn’t take into account the demands of everyday family life will quickly be destroyed or end up like Grandma’s stuffy no-go zone. Instead, incorporate a decorating style that will stand up to sibling food fights, vomiting babies, indoor hockey matches, incontinent pets and slobby spouses. Consider who you live with and decorate accordingly. Hint: That means checking the color of the stains on your sofa before choosing a hue for the new one. Many families hold off on decorating until their children are older, making do with ratty post-dorm furniture for years after its expiration date because, well, the kids will just destroy anything else. But even the youngest children benefit from living amid beautiful objects; they grow to appreciate and respect them. So go ahead and create a home the whole family can enjoy. You can even get kids involved in the process, asking what they’d like to see in a room you’re redecorating or letting them weigh in on a few pre-screened paint colors or fabric samples. They may even feel enough ownership to think twice before kicking off their muddy boots onto the rug they helped select. Do go for a no-fuss look. A clean-lined but casual and comfortable look is the way to go. Style strategies: Avoid couches and chairs with skirts (which attract pet hair, dust bunnies and dirty shoe prints) in favor of exposed legs. Same goes for fabric-covered tables (sooner or later your kids are going to give that fabric a tug and send everything crashing to the floor). Well-loved vintage items and contemporary pieces with a slightly weathered look survive kids more readily than precious antiques or pristine new items, and a softly layered, slightly boho look melds well with the happy chaos of family life. Whatever decorating style you choose, though, low-maintenance is a must. Once kids arrive, who has time to fluff pillows, comb fringe, primp curtains, dust around tiny trinkets and constantly clear clutter from rooms that look good only when they’re practically empty? Don’t be afraid of color, pattern, or texture. Forget the white silk couch. 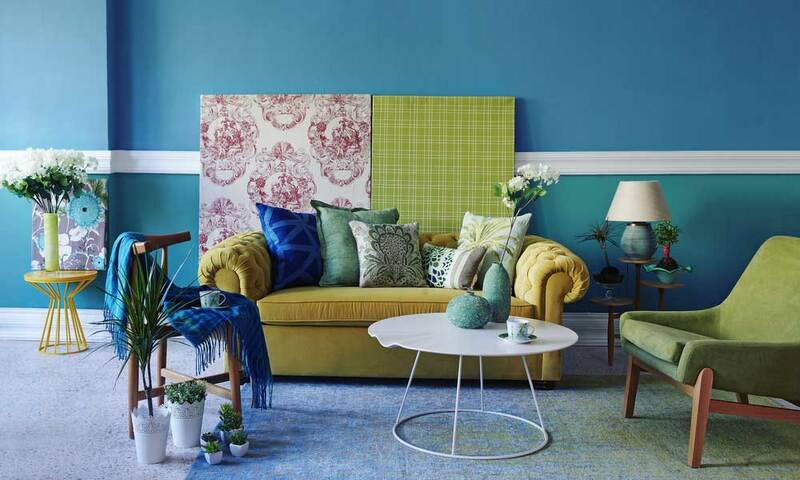 Instead, opt for vibrant color, a bit of pattern and touchable texture. 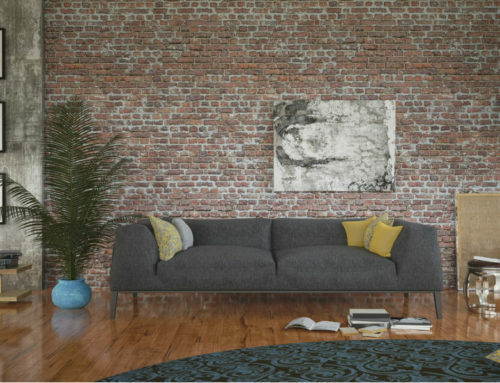 All help to camouflage the inevitable spills, fingerprints and other mishaps — and not just on furniture but on walls and floors as well. The day your first-grader overturns a bottle of neon-hued Gatorade on the living room rug, you’ll be glad you chose a rug with a dark color and a rich pattern. If bold patterns aren’t your thing, though, try a softly heathered finish on a couch or a rug or a subtle color wash on the walls. When it comes to paint choices, keep in mind that color appears lighter on larger surfaces, so go a shade deeper on walls than the color chip you like. You can also match paint and wood stains to permanent marker and crayon colors for quick touchups. Do choose indestructible materials and finishes. Walls: There’s no getting around it: Walls take a beating with young ones around. Cleats are casually tossed against white baseboards. Bedroom doors become backboards for basketball practice. A fresh expanse of drywall morphs into a blank canvas for that new set of crayons. Sticky fingers trail along hallway walls. That’s why wipeable paint is a must. You can’t go wrong with eggshell, satin or semigloss, which clean up with a damp sponge. But if you prefer the rich look of a matte finish, try one of the new “washable” flat paints. If you have an artist in the making, consider painting one wall with chalkboard paint and letting him unleash his inner impressionist. Another trick: Mix magnetic additive (available at home centers or online) into the paint you’re using on a kitchen or hallway wall to create a handy display space for children’s art. Then there are the areas that get an inordinate amount of abuse, such as high-traffic hallways and mudrooms and the wall under the breakfast bar. Forget flat paint — install beadboard and paint it with semigloss. Windows: Long drapes that pool elegantly on the floor? They’re a tripping hazard, a hide-and-seek spot, and an “I wonder what will happen if I tug on this?” experiment waiting to happen. Instead, opt for simple, wipeable wood blinds or roman shades — those made with natural reeds, such as bamboo, do a great job of hiding jelly smears and can be secured out of reach during the day. Fabrics: Heavy fabrics with a flat weave will hold up much better than lightweight or looped fabrics. (Hint: Run your fingers over the fabric. The more noise it makes, the higher its durability and the lower its maintenance requirements.) Easy-care, practically stain-proof choices include vinyl, “pleather,” ultrasuede, twill, denim, velvet, wool, felt and other natural fabrics with a touch of synthetic fiber woven in for added toughness. Leather is another good choice; it wipes clean with a paper towel and looks and feels even better when it’s well loved. 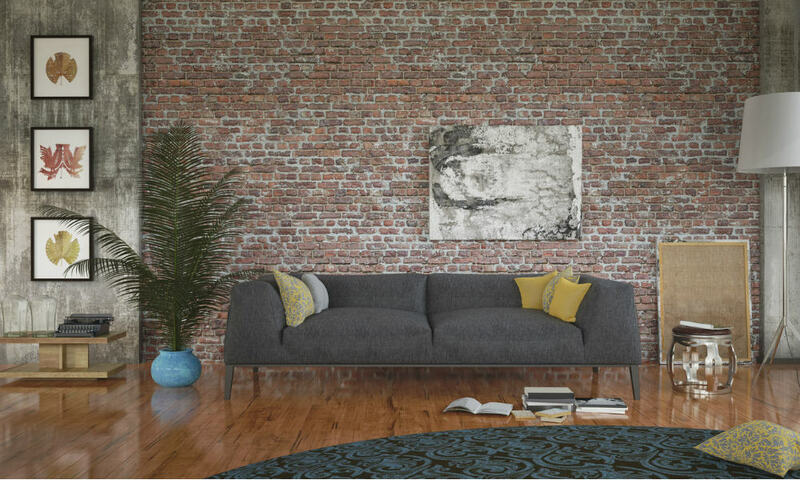 When you’re ordering upholstery, be sure to request a stain-resistant finish, and don’t forget to Scotchgard off-the-shelf pieces. 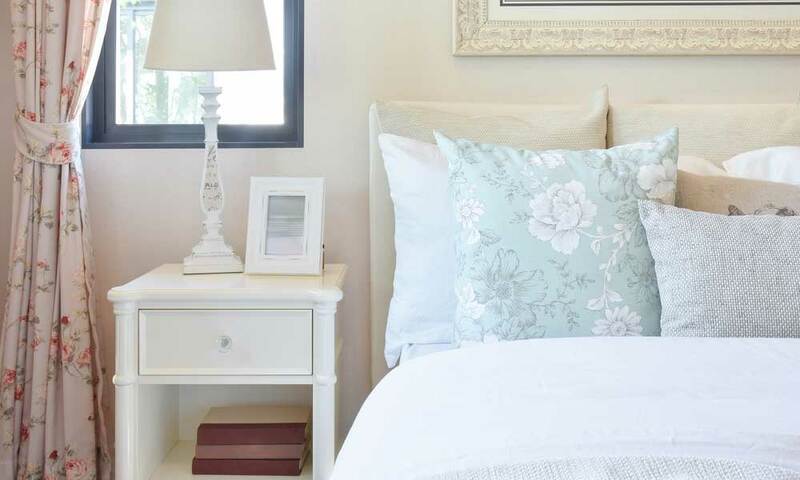 Another fabric-saving strategies: Splurge on washable slipcovers or zip-off cushion covers. Finally, consider having the fabric on kitchen and even dining room chairs laminated to protect against spaghetti splats (ask your fabric store about laminating services). Floors: For entries, hallways and family rooms, look for flooring that cleans up with a damp mop. Tile, wood, laminate and linoleum work well. Rustic, pre-distressed hardwood floors with a matte, nonskid finish are very forgiving. Wall-to-wall carpet provides padding for crawlers and unsteady walkers but is difficult to keep looking good during these early years. If you do go for wall-to-wall, keep it in a medium-to-dark tone, and be sure to request a stain-protective finish. Nylon and wool-nylon blends feel soft, resist stains and wear well. Area rugs: Whether you have wood floors or wall-to-wall carpet, area rugs can be lifesavers. They soften and warm a space and protect floors from kids — and vice versa. When they get grungy, flip them over, send them to the cleaners or simply replace inexpensive ones. Jute, sea grass and sisal add texture and are incredibly durable, making them great for heavily trafficked areas. For a softer landing, try an all-wool or wool-blend rug, which will wear well and resist stains. Because of its high lanolin content, New Zealand wool does a great job of repelling moisture and dirt. Carpet tiles are another family-friendly option. They’re like puzzle pieces that can be reconfigured on a whim, and if one area becomes stained or worn, you can simply replace individual tiles. Whichever type of rug you choose, though, opt for easy-to-clean low pile, and use a no-skid pad or double-sided tape underneath so the rug itself doesn’t become a hazard. Make no mistake: That cushy new reading chair will, in fact, be used as trampoline. It may seem paradoxical, but when you have children, it makes sense to buy the best-made furniture you can afford. Look for heavy, solid furnishings constructed with kiln-dried hardwood that’s been screwed, glued and corner-blocked. Make sure upholstered pieces have eight-way ties. And upgrade chair and couch cushions to spring down, which does an excellent job of holding its shape. These pieces will stand up to years of abuse and can be reupholstered once your children reach a more civilized age. The cheapo furniture you may be tempted to make do with, on the other hand, will most likely wind up broken, battered and taking up space in a landfill within a few years, making it no bargain at all. Other tips: Opt for rounded corners on tables and countertops to prevent bruises and black eyes. If couch cushions tend to wind up as weapons in pillow fights or building blocks for forts (and you’re not OK with that), choose a couch with a “tight”-i.e., no-cushion-back, or request hold-down cushion straps or semi-attached cushions, which are sewn onto the couch itself. Do make space for kids. Carve out areas in common rooms for children to do the things they enjoy. After all, part of making your home family-friendly is welcoming kids (and their stuff) into shared spaces instead of relegating them to bedrooms and basements. Keep furnishings on the spare side while your brood is young to preserve space for play. If your family likes games, set up a game table and chairs in a corner of the family room, or opt for a large coffee table that everyone can gather around on game night. Float furniture away from the walls to create distinct spaces, and don’t forget to customize each space to your children’s temperaments and interests: Leave an open area for your junior gymnast to practice her cartwheels, a cozy nook for your bookworm to curl up with his favorite tome or a centrally located work table for your chatty budding artist. And remember, when there are things children are encouraged to touch, they’ll be less tempted to get into stuff they’re not. Do accessorize out of children’s reach. The danger zone for young children is anything within about 45 inches of the floor, so make sure tchotchkes under that invisible line are safe and relatively sturdy — a piece of driftwood, a grouping of seashells collected at the beach, moss-covered balls in a pewter bowl, chunky wooden candlesticks, iron picture frames with the glass removed, metal vases. Safeguard that heirloom vase, on the other hand, by placing it on a floating display ledge mounted high on the wall, atop a cabinet or armoire, or behind doors in a curio cabinet. Clutter is an unavoidable part of family life, but that doesn’t mean it has to take over your home. Make storage a design element by tucking commodious baskets into empty corners and sliding attractive boxes into open shelves. Turn a closet floor into a toy bin by tacking a 1×12-inch board just inside the door to create a lip. Choose a double-tiered coffee table that can hold toy baskets on the bottom shelf, or opt for a table with drawers. Store board games in an antique cedar chest that doubles as a table. Add lift-up storage under window seats or in the form of storage cubes. And be sure to locate storage where it will be used: Shoe cubbies in the mudroom, cloth-covered boxes for DVDs and video games in the TV armoire and so on. Finally, position hooks, baskets and other storage at kids’ level so they can learn put away their own things. Do prepare for minor disasters. No matter how carefully you select furniture and finishes and set up rooms to avoid mishaps, when kids are in the mix, accidents will happen. So stash wipes and stain removers in key spots around the house, place a protective table pad on that antique dining table and have a bottle of Wite-Out on hand to touch up chips and scuffs on painted trim. Bottom line: Be prepared, remind yourself that even an entire tub of finger paint on your new lounge chair doesn’t signal the apocalypse, and remember to laugh. Because life — especially with kids — is messy, and you wouldn’t have it any other way.